People love to see their captured images on a big screen. This is mainly the reason why you need to transfer photos from phone to computer. Varieties of ways are there for transferring images from phone to computer. The procedure for transferring images depends on the comfort of the user and the applications supported by the user’s phone. 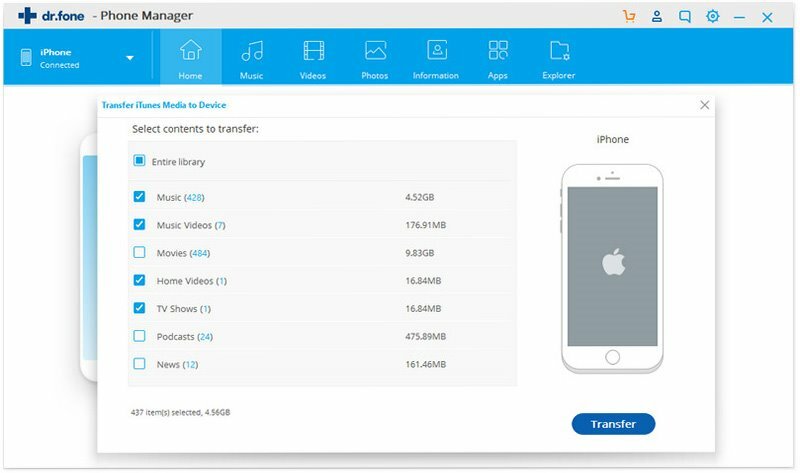 Here we will share 2 easy ways on how to transfer photos from phone to computer (Mac or Windows). 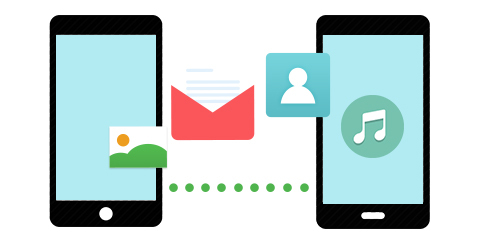 Transfer data like contacts, photos, music, videos, and more from phone to phone. Back up your phone or tablet data to computer without losing. 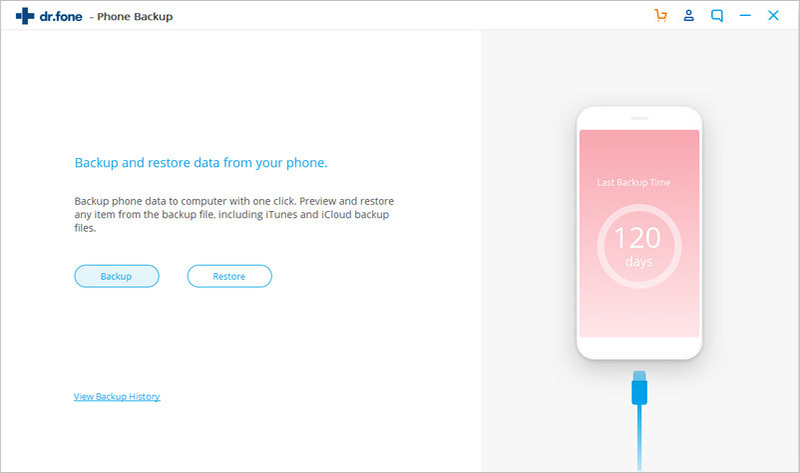 Restore data to your phone from iTunes backup or iCloud backup. Erase your old phone data, not just the existing data but also the deleted data. 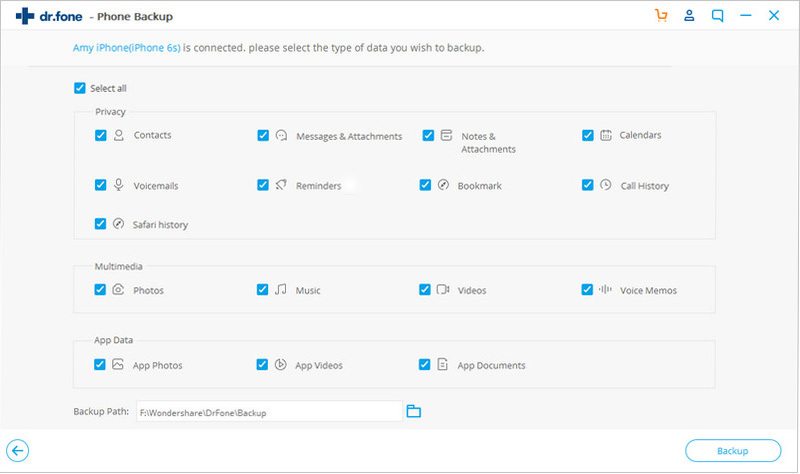 These varieties of important features along with the simplicity of its interface has made iSkysoft Toolbox - Backup&Restore (iOS) the most popular photo transferring application among the users. Below is detailed step-by-step tutorial for transferring photos from phone to Mac or Windows PC. Step 1: First, you can download and install this application to your Mac or Windows easily. Then open the main interface of this application. Step 2: Connect the phone from which photo needs to be transferred with the computer via USB cable. Click “Backup” and you can see all the phone data on the new opened window. Step 3: Then check “Photos” and then click “Backup”. It will start transferring photos to computer. This is all that is required to transfer phone pictures to Mac or Windows PC. The wireless method of photo transfer from phone to computer is also very popular among users. Some prefer using the Bluetooth, while others prefer the WiFi method. 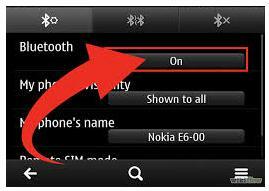 Step 1: First, activate or turn the Bluetooth of the phone “ON”. If the user does not have the hardware for Bluetooth connection in his computer then it is not a big issue. The only thing the person needs to do is just buy a Bluetooth adapter and attach it to the computer. Step 2: Then should turn the Bluetooth of both the computer and the phone “ON”. This will help in the detecting of Bluetooth between the computer and the phone. One important thing that should be kept in mind is that the phone should not be kept beyond 30 feet of the computer as most of the time Bluetooth does not connect with each other beyond this range. Step 3: Now go to the menu and select either “Copy” or “Send” option. Then the user needs to choose the “Bluetooth” option. As both the phone’s and the computer’s Bluetooth are “ON”, so the search for connectivity of the phone will easily detect the computer’s Bluetooth. Step 4: Then the phone will send the computer a request to accept the pictures sent. On accepting, the images will get transferred from phone to the computer. 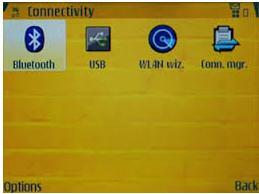 Step 1: First, in this method, the WiFi option of both the phone and the computer needs to be turned “ON”. Step 2: Then the phone must be synched with the computer using the WiFi. 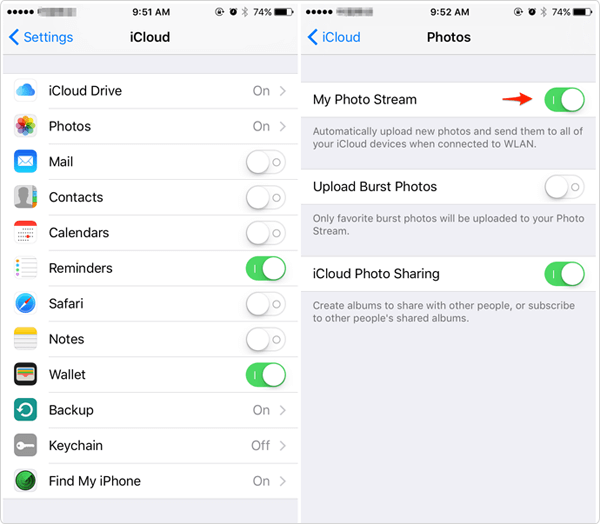 Step 3: As soon as it is synched, photos will start getting transferred from phone to computer without any glitch.